‘Daring to do the things he loves doing’ is the perfect way to describe the spirit of Dinesh Deheragoda. Dinesh has two passions in life; one is rallying at high speeds thru the forest stages and the other is Ceylon Tea, both daring challenges filled with passion, excitement and intense competition. Keeping in-line with the ever changing demand of Ceylon tea is a similar challenge to the completion on high speed rally stages. Being an enterprising and pioneering personality with a vision to be the best has made him a natural winner in both his chosen fields of activity. Dinesh strongly believes that smart working, innovative thinking and a desire for excellence are vital elements for victory! Knowing very well that finding ones passion is one thing and actually putting it to work is another, Dinesh Deheragoda set about realizing his dream of being part of the Ceylon Tea industry with his entry as a professional tea taster way back in 1986. 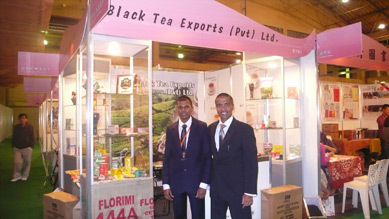 After having gathered valuable experience working as a tea export Manager, in 1993 Dinesh initiated his own tea export company, Black Tea Exports (Pvt) Ltd. which exports the popular HILLTOP brand of Pure Ceylon Tea. Dinesh comes from an agriculture related family background; his father having worked in the Department of Agriculture, being in charge of the seed Potato importation in 1949 and later contributed as the Director of the Nuwara Eliya District under the Department of Agriculture, until his retirement in 1983. This inherited passion for nature and the love for the good earth has been Dinesh’s advantage in his involvement with Ceylon tea. His commitment and passion to tea is so great, he personally takes time to understand the subtlety of tea cultivation, the impact of the soil and climatic conditions on the quality of the tea, the importance of retaining the freshness and purity, ensuring that high quality standards are maintained in the entire process, making certain the blends are perfected, tasting the teas himself and finally stamping the HILLTOP signature as a guarantee of excellence, a promise of an authentic cup of Pure Ceylon Tea… fresh from the garden to the cup. 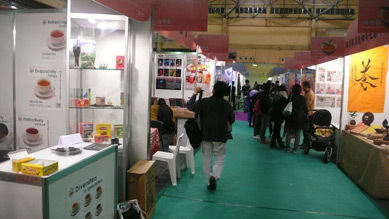 HILLTOP is more than just another brand of tea; it’s a way-of-life, it’s a true tea experience and an enjoyable ritual. This brand stands for the commitment to good environmental practices, the livelihood and security of plantation workers and the contentment of the people behind the brand. It also promises to enrich humanity with its charitable / humanitarian projects. Today Black Tea Exports (Pvt) Ltd is recognized as one of Sri Lanka’s leading exporters of pure Ceylon Tea with an annual turnover that reached US$ 19.2M in 1997, just four years after its inception and is the proud recipient of ISO certification. Dinesh Deheragoda is a master at Ceylon Teas; his dream is to drive HILLTOP to the peak of excellence! Dinesh is confident that the soothing goodness of Pure Ceylon Tea can act as a soothing balm in today’s complex human race; touching hearts and minds and bringing people together. With HILLTOP he believes he can do it! 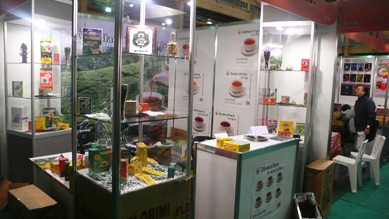 In keeping with the founder’s aspiration of touching hearts and minds and bringing people together, the company is speedily expanding its global reach presently by exporting HILLTOP Pure Ceylon tea to the company is continuously looking at expanding its global reach by taking its brand to North and South America and other European destinations, while initiating online trading and sales in the near future. Most importantly all inquiries and orders are personally attended to by Dinesh, with a promise of timely responses, the best arrangements, competitive pricing and most importantly a true value added service. Conformity to International standards and Quality controlling is a vital tool in international trade. 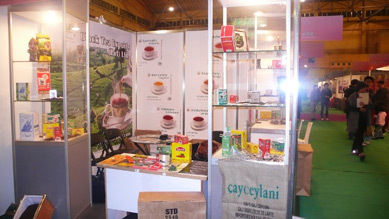 At Black Tea Exports (Pvt) Ltd. high quality standards and processes are adhered from the time of plucking the two leaves and bud right through the tea processing, blending, tasting and packing which is carried out in its state-of-the-art processing plant, until the product is ready for export and till it finally reaches the consumer. Adhering to international standards at Black Tea Exports help reassure both buyer and consumer confidence that the teas are safe and of the stipulated quality. The company is affiliated with the Ceylon Tea Board, Export Development Board, National Chamber of Commerce, Colombo Tea Trader’s Association and the Ceylon Chamber of Commerce. 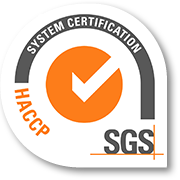 It is also certified with ISO 22000:2005, GMP and HACCP food safety certifications.